With what seals and fabric certifications does Captain Denim work? Captain Denim is a brand jeans with a factory of almost half a century of experience. In our online store you can buy from your jeans to the latest, to accessories and footwear designed and made with great care in Spain. We know perfectly the world of trousers, so here you will find quality product and just out of the oven, will go straight from the factory to your home. We have been making our clothes for more than four decades, selecting the best fabrics, looking for the material that best suits you, our family. Without your confidence this denim company founded in 1973 would not have reached where it is. For that reason we have the commitment, or rather the duty to offer you products of the best possible quality, with the perfect patterns, giving your day to day the color and beauty it deserves. Our production, despite being characterized by its modern cuts and a continuous technological innovation in the making of clothes, has always gone hand in hand with tradition, spinning generations of families, friends and neighbors whose life has revolved around this profession , and we are very proud of it, to know that despite having a continuous modernization, we do not forget our roots, much less our people, who have always given everything for us, allowing, together with you, that this brand move on. 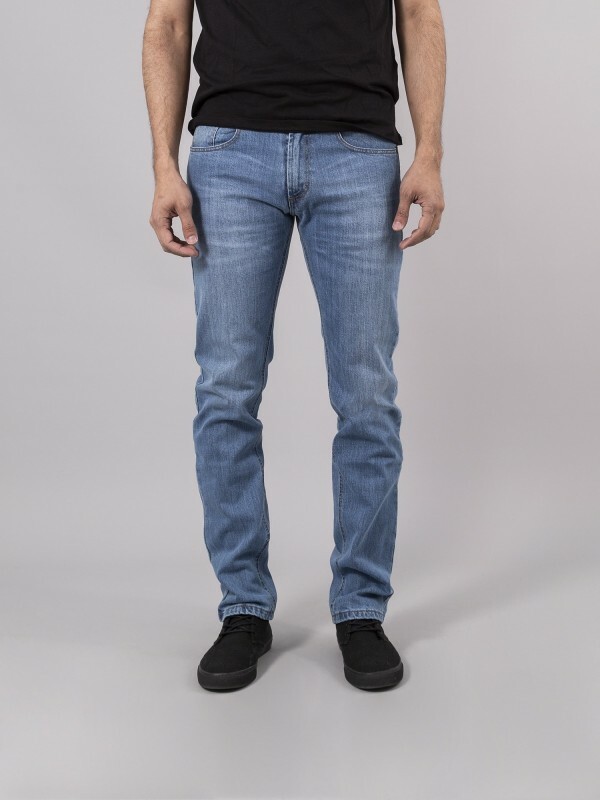 For us the jeans sector has no mystery, so if what you are looking for is a brand with years of experience in the sector, that can offer you quality pants, Captain Denim is your store to buy clothes online. We have jeans for both men and women, from the most classic jeans to slim or slim cuts, look in our extensive catalog and find the one you like the most.